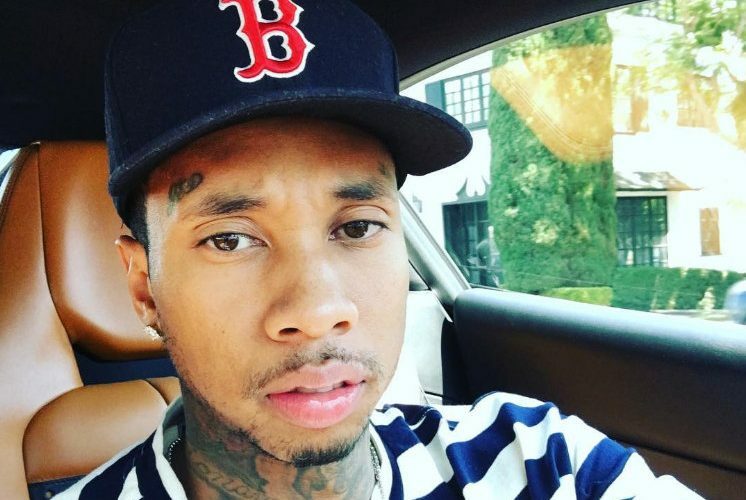 Tyga arrest was a close call for the rapper. The Compton emcee seems to have reached a settlement with a former landlord who was suing him for $480,000 in back rent and damages to a mansion that he was renting in Malibu. TMZ reported that Tyga settles with the landlord for less the proposed amount and immediately cut a cashiers check. Earlier this week a judge issued an arrest warrant for T-Raww’s arrest following his no show in court on Tuesday. Thankfully he was in Turks and Caicos all of this week celebrating his girlfriend Kylie Jenner’s birthday. Had he not settled the case prior to returning to Los Angeles he would have been arrested the moment he stepped off the plane. 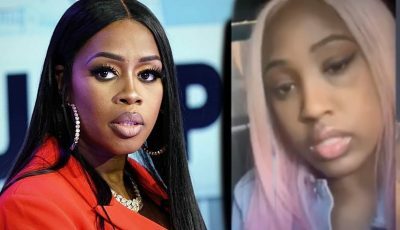 A long list of people are now lining uop to go after the “Ayo” rapper claiming that he stiffed them out of money including a landlord for a building he was renting for his Last King clothing store.